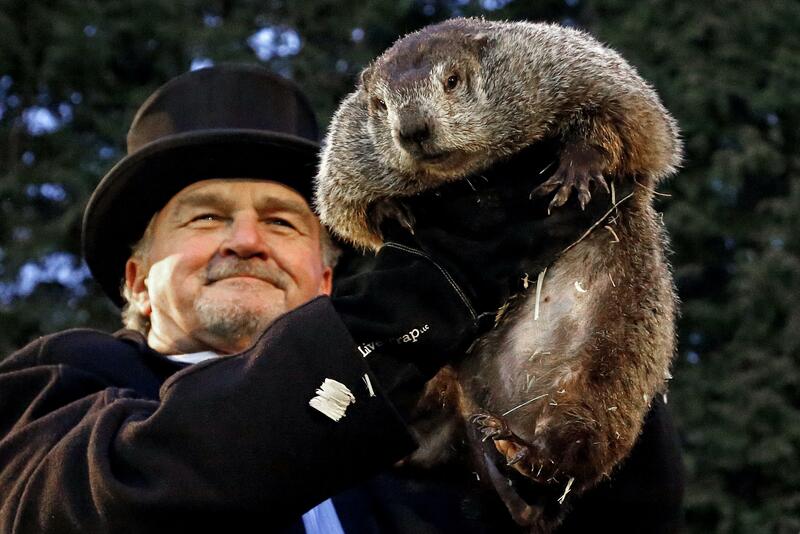 UPDATED: Fri., March 23, 2018, 9:43 a.m.
STROUDSBURG, Pa. – Punxsutawney Phil is a wanted … groundhog. The handlers of the groundhog last month said the furry rodent called for six more weeks of winter after seeing his shadow. The Monroe County Sheriff’s Office said that expired last week, yet a spring storm brought more snow to the Northeast on Wednesday and Thursday. Cpl. Scott Martin told WBRE-TV he created the poster and placed it on the “wanted wall” because he is sick of snow in the spring. Published: March 23, 2018, 9:41 a.m. Updated: March 23, 2018, 9:43 a.m.